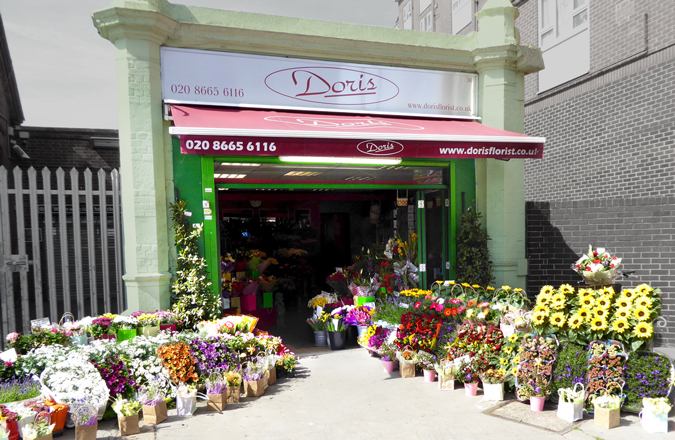 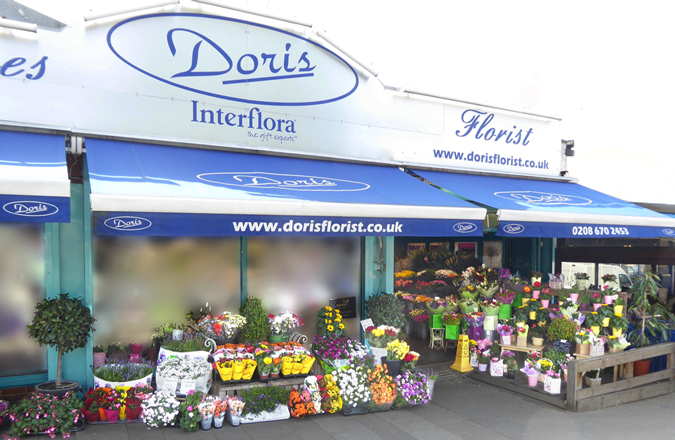 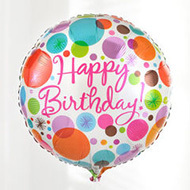 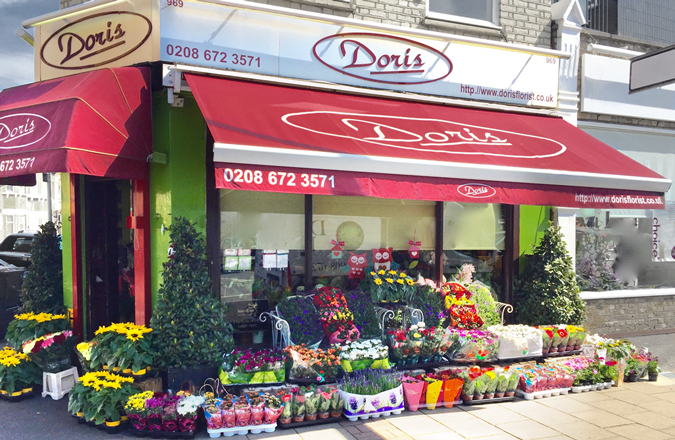 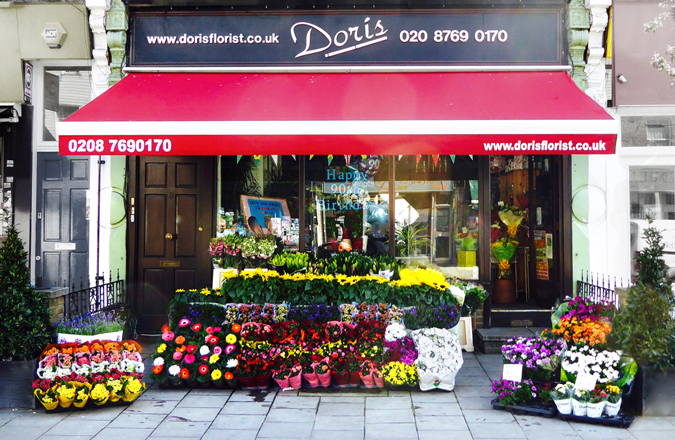 Doris Florist has a long-established trade, serving the people of South West London for over 70 years. 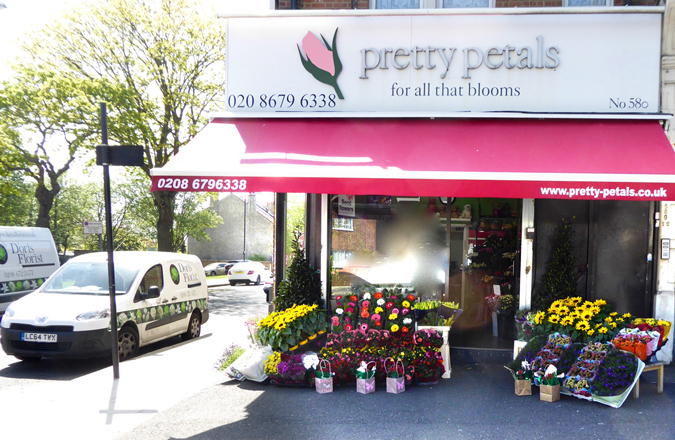 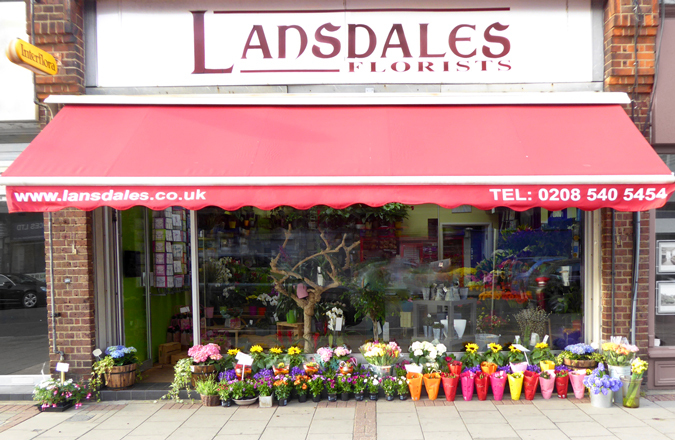 We pride ourselves on good customer service and high quality floral arrangements suitable for all occasions. 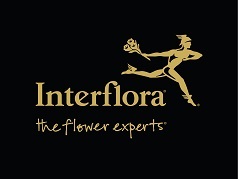 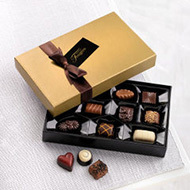 We offer a full local, national and International delivery service. 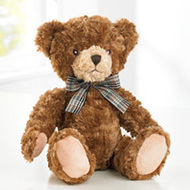 Price available on request.